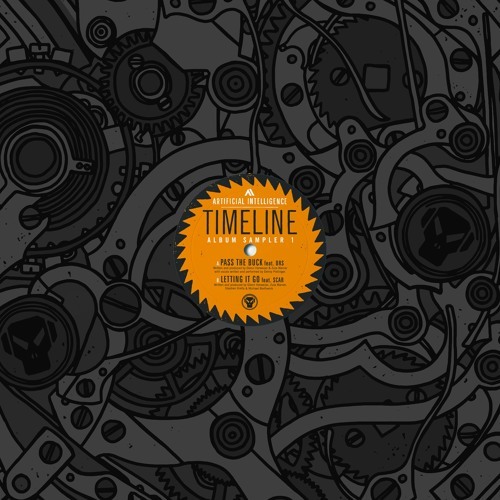 This week’s Dojo Damager comes courtesy of the Metalheadz camp as they wind up for the release of Artificial Intelligence’s new Timeline LP later this month. For the first LP sampler’s exclusive track AI have teamed up with fellow ‘headz alumni SCAR for a perfect blend of the rough and the smooth, and it’s been doing the damage here at Dojo HQ! Lulling us into a false sense of security with a lush, soulful intro before piling into a scuzzy bassline and those indestructibly solid breaks, Letting It Go is sure to rip up any dancefloor with its pure rolling danger. Heavy business! Hit up the Metalheadz store to grab the sampler on vinyl or digital now and watch for the full album dropping Nov 20th.